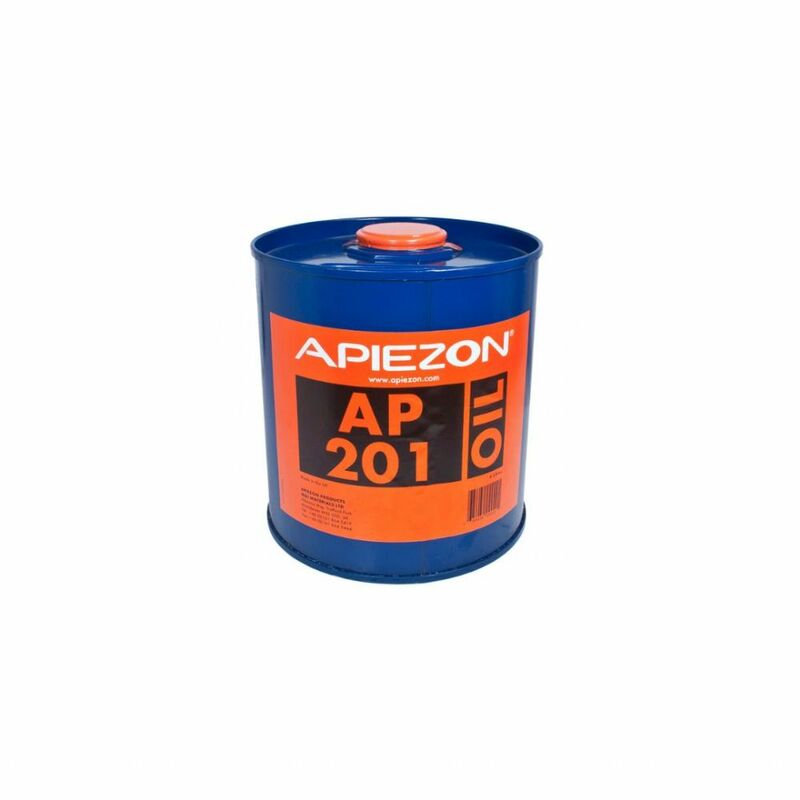 Apiezon AP201 Vapour Booster Pump Fluid will be available to buy here online soon! Discounts are available when ordering larger quantities. Delivery charges are free for all UK deliveries. A flat rate charge of €40 will be charged for non-UK countries, regardless of quantity. Contact Us or tel +44 (0)161 864 5419. Apiezon is a range of vacuum sealants, lubricants and etch resist products which are favoured around the world because of their quality, consistency and excellent performance in vacuum applications. At M&I Materials we have been developing and producing Apiezon products for over 80 years and pride ourselves on delivering manufacturing excellence and high standards of technical support.